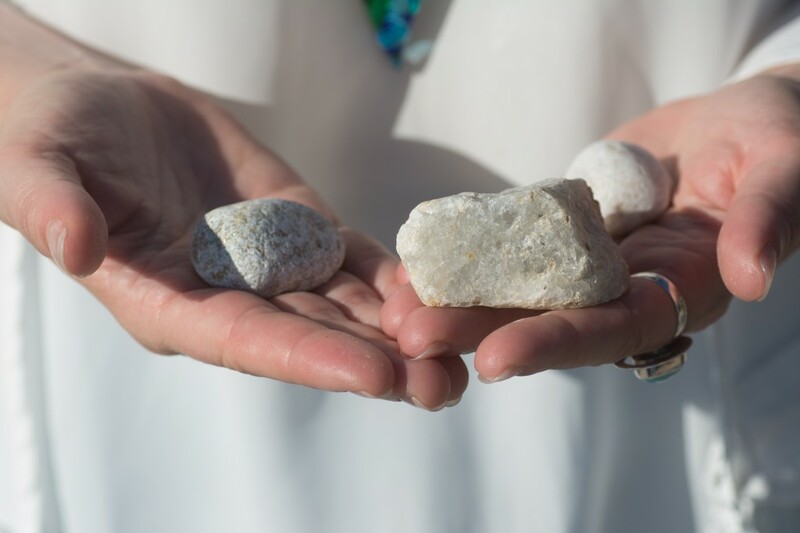 Crystal Healing Session: When combined with a Reiki, chakra clearing or IET session, crystals have the ability to greatly deepen the healing process. There is a wide array of crystals here to choose from or they will be chosen for you. You also have the option of bringing your own favourite pieces with you. Sessions can be one or two hours depending on whether you would like to combine an ion cleanse for detoxification.